Are you an author, speaker, business owner, expert, entrepreneur, coach, artist, entertainer, or event organizer looking to build your Celebrity Star-Power? 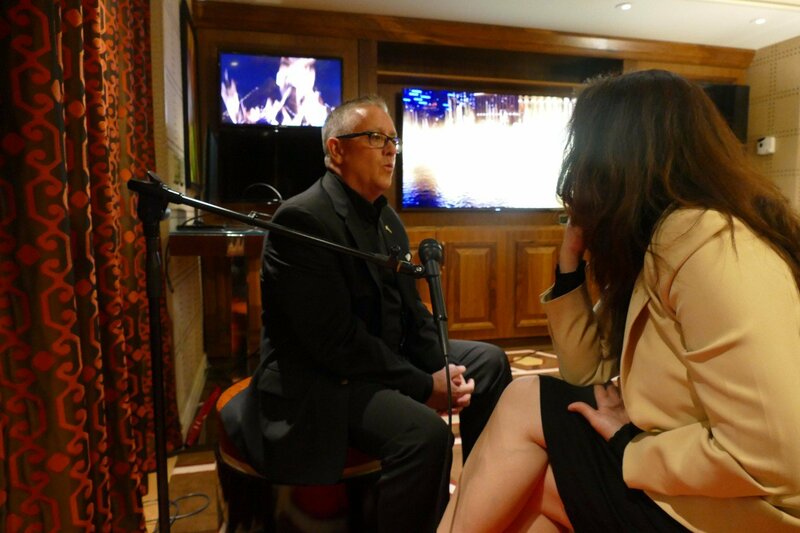 Build celebrity star-power and get positioned as a leading AUTHORITY and credible EXPERT in your industry with a reputable, world-class celebrity talk show interview segment. 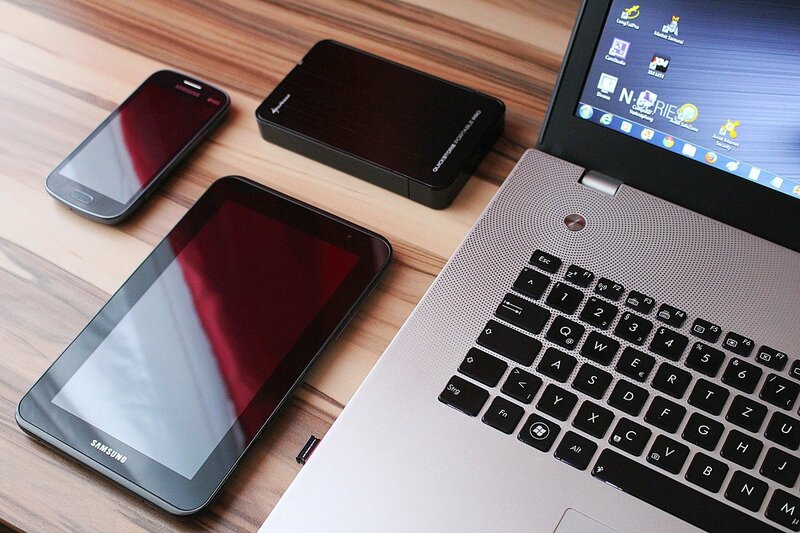 PRODUCE and package your digital media content into the final master market ready media. PROMOTE your digital media content to a targeted online audience for maximum desired results. 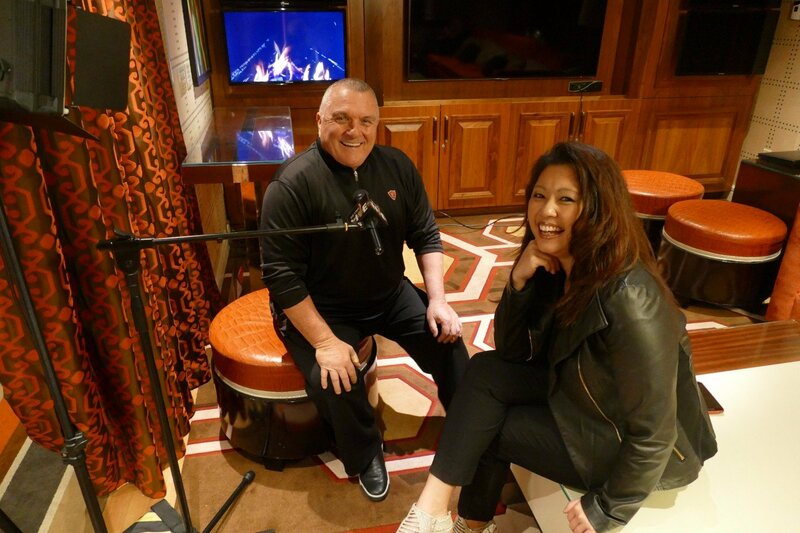 Here’s your chance to work directly with the event leaders and celebrity talk show producers Ray DuGray and Maria Ngo at their next live event to help you build your celebrity Star-Power. 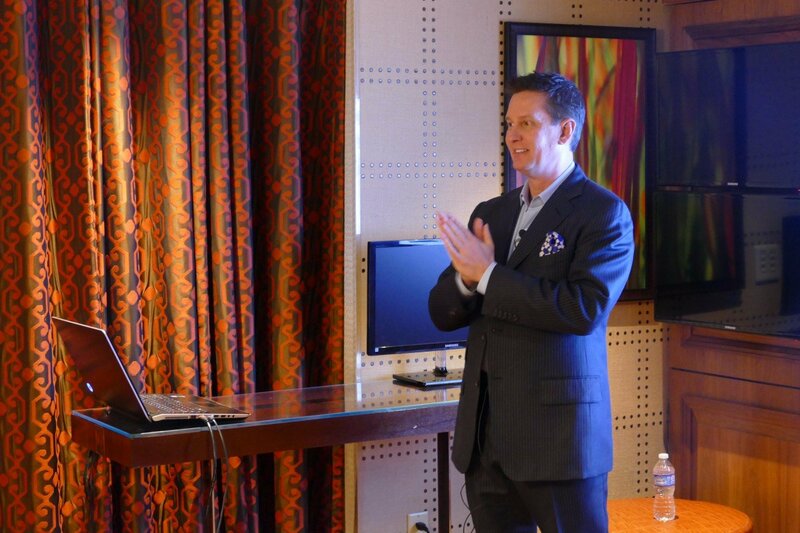 Over a 12 week period, our Media Production team will work with you before, during, and after the MasterCAST LIVE event in Las Vegas. 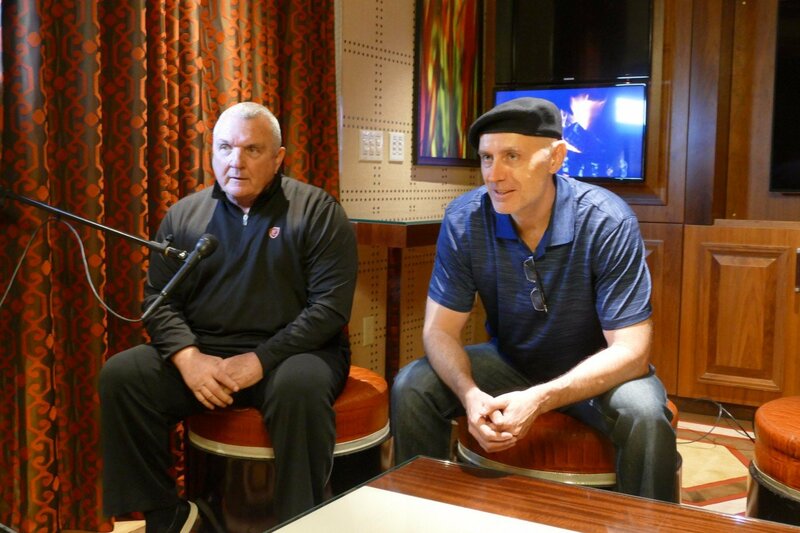 FYI: The action photos included below were taken at our last LIVE event at the Bellagio Las Vegas inside the luxurious Executive Hospitality Suite. The subjects appearing in the photos are actual VIP clients and show guests. In this stage, our media production team will help YOU (our VIP client/show guest) identify your target audience, research the market potential and confirm a hot topic for your media interview. The producers, director and hosts work directly with you one-on-one via video conference and also at the live event in Las Vegas. In this stage, our media production team will help YOU (our VIP client/show guest) write a compelling title and create a storyboard outline and script for your hot topic and media interview. 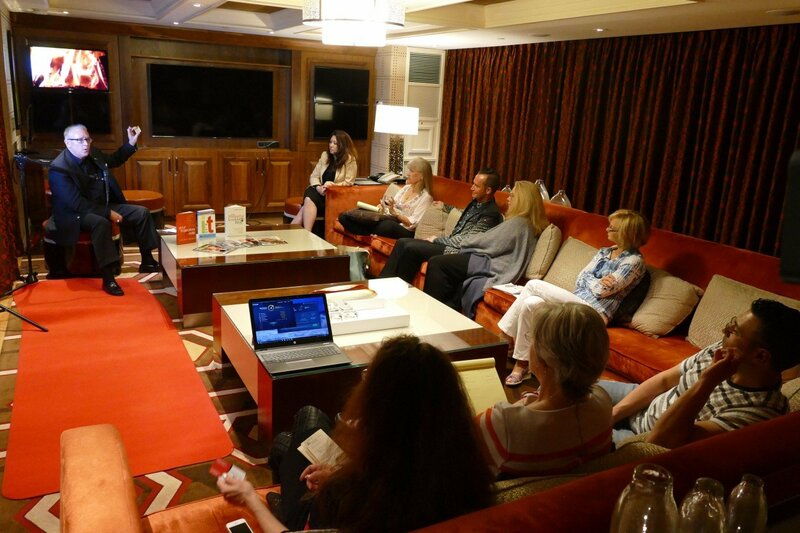 The producers, director and hosts work directly with you one-on-one via video conference and also at the live event in Las Vegas. In this stage, our media production team will help YOU (our VIP client/show guest) rehearse and practice your delivery in preparation for your media interview. 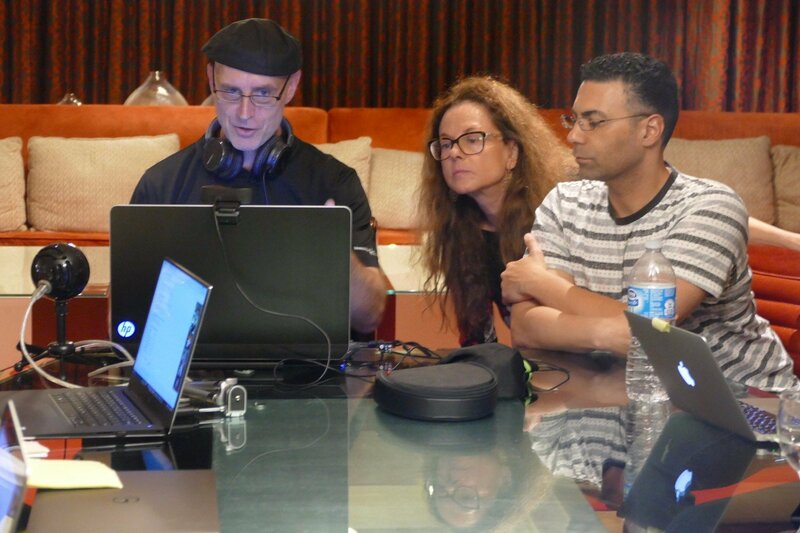 The producers, director and hosts work directly with you one-on-one via video conference and also at the live event in Las Vegas. We'll prepare you to look and sound great on camera regardless of whether this is your first time, you are a seasoned pro or you are somewhere in between. You will lose the nerves and radiate with confidence during your interview. In this stage, our media production team will help YOU (our VIP client/show guest) perform an on-camera dress rehearsal in preparation for your media interview. 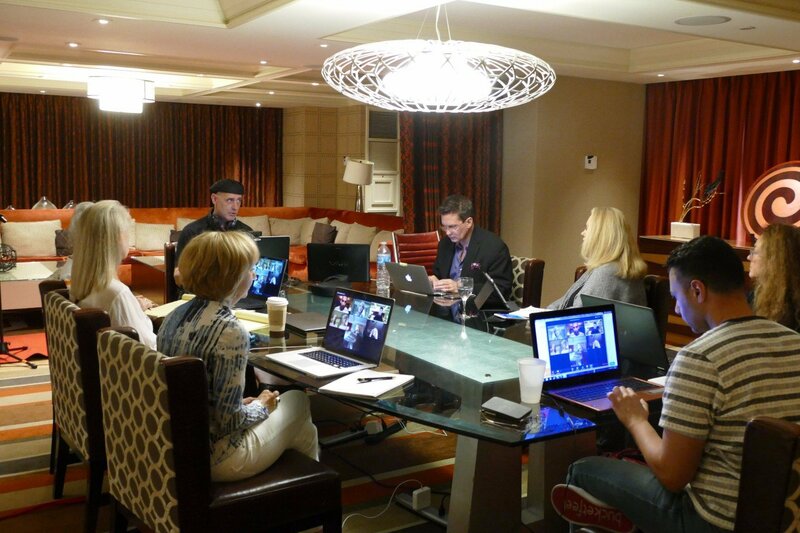 The producers, director and hosts work directly with you via video conference and also at the live event in Las Vegas. In this stage, our media production team will professionally capture and record YOU (our VIP client/show guest) on one or more media sets and in the format that best suits your media message and intent. The producers, director and hosts work directly with you on the set at our live event. You will receive a professional head-shot and full body shot on the red carpet to use for all of your marketing materials, websites, and social media. 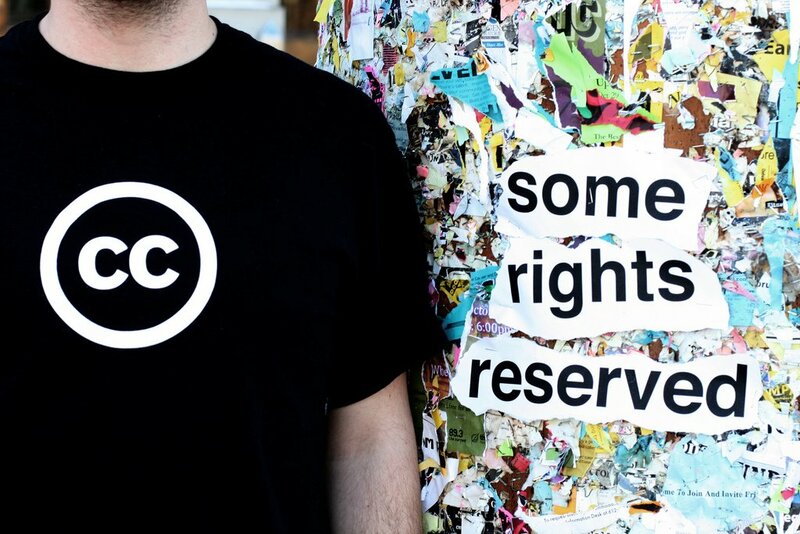 In this stage, our media production team will apply Creative Commons licensing to protect your digital media interview and additional relevant content from copyright infringement. In this stage, our media production team will edit, render and encode your digital media interview in preparation for online market distribution. In this stage, our media production team will prepare your digital media content in print, audio, and video formats for display on multiple devices. 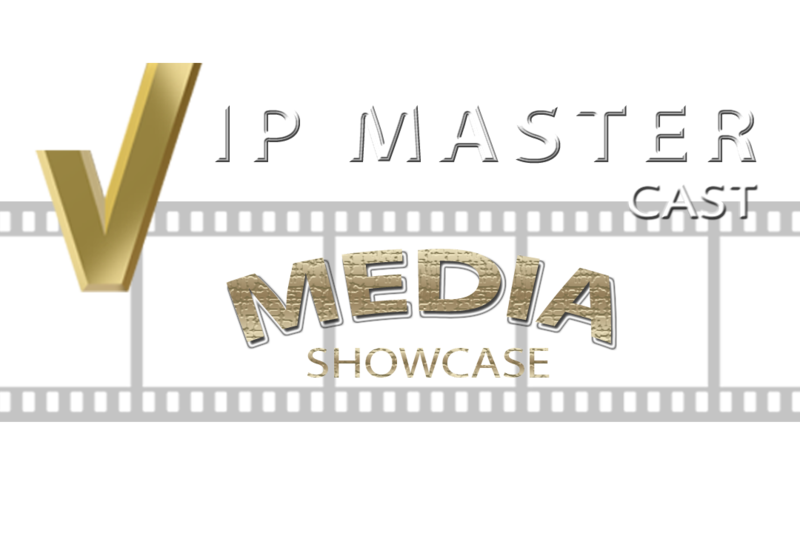 In this stage, our media production team will upload your digital media content to YouTube and publish landing pages containing the embedded content to select hub sites including VegasNETmedia.com and VipNETmedia.com along with other celebrity and industry experts. In this stage, our media production team will help YOU (our VIP client/show guest) distribute your digital media content to targeted video sharing and podcast sites, blogs, micro-blogs, news sites and social media networks. Our media production team will assist YOU (our VIP client/show guest) in targeting credible, reputable, and relevant online publications, bloggers, podcasters, and media networks seeking subject-matter-experts as content contributors. 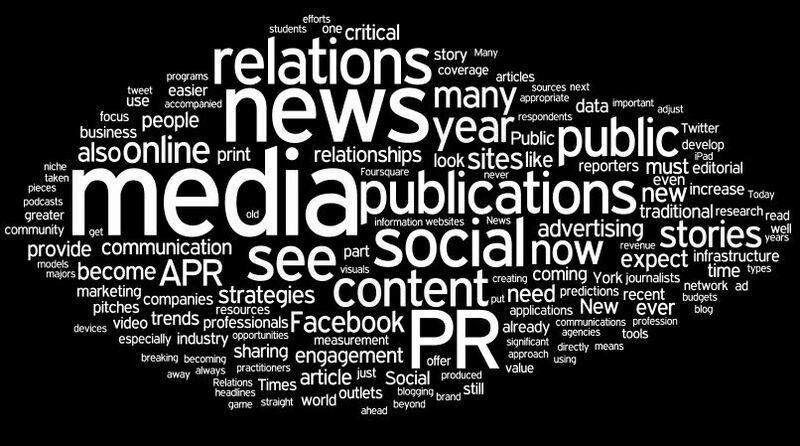 In this stage, our media production team will write and submit press releases to online PR and publicity sites announcing your media appearance. A press release will go out regarding your interview on THE STRIP LIVE and MASTERCAST LIVE celebrity talk shows. 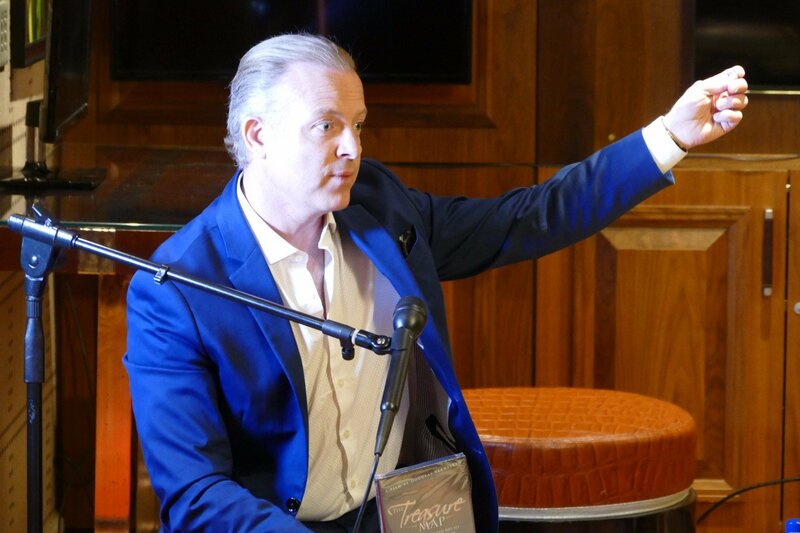 Your hosts Maria Ngo and Ray DuGray, along with their special VIP invited guests, will provide morning presentations on topics related to building your celebrity STAR POWER for instant authority and notoriety. Lights, Camera and Action! Each night, during this time, invited guests will enjoy a special VIP Production Shoot along with a 'Fireside chat' with a special VIP guest. Bring your cameras. The invited VIP guests will be walking the red carpet and YOU can have the opportunity to rub elbows along with a photo op. And you should also prepare to walk the red carpet. Wowzers! You will have access to special coaching and mentoring with Ray DuGray and guest media coaches via small group presentations and mastermind sessions to help you PREPARE, PRODUCE, and PROMOTE your media interview to get the maximum leverage.